This isn’t simply where you live. This is where your life unfolds. It’s nights you’ll always remember and days you could never forget. 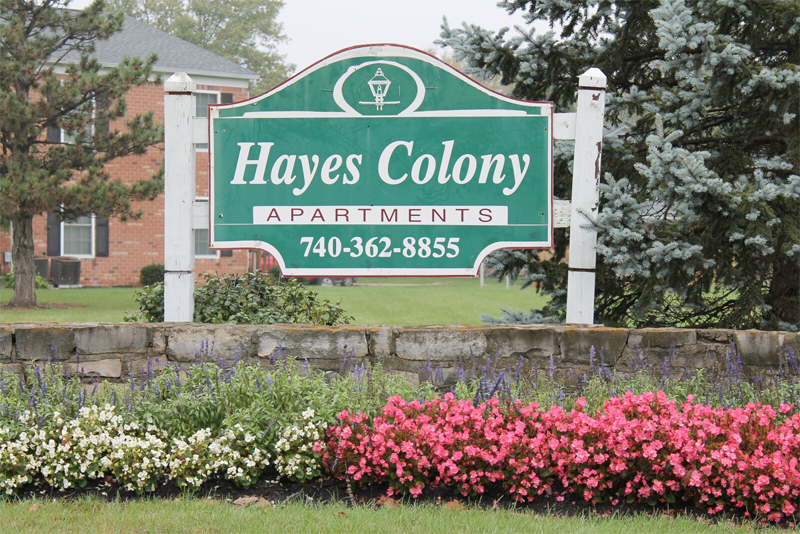 Hayes Colony Apartments offer a wide variety of floor plans that may be unique in individual characteristics or amenities. Move-in fees and monthly charges do NOT cover any damages caused by your pet. Certain breed restrictions may apply.